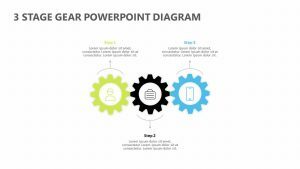 Get the creative juices flowing within your company with the help of the Creative 3 Step PowerPoint Diagram. 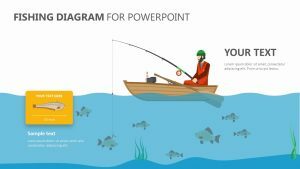 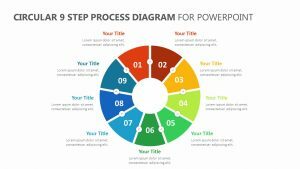 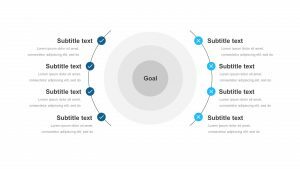 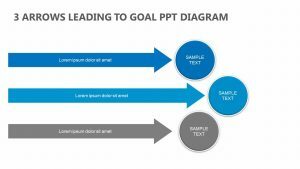 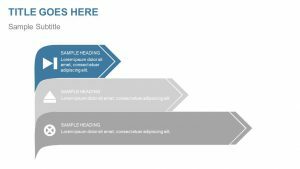 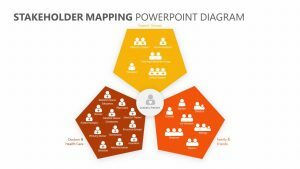 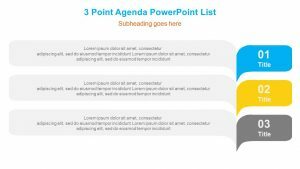 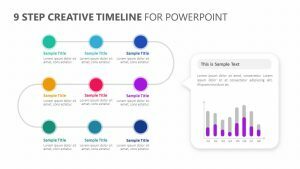 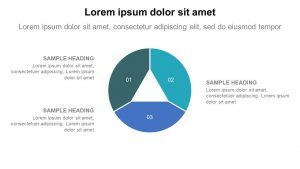 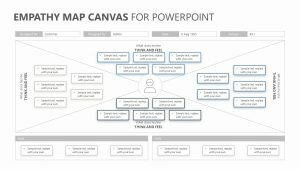 This PowerPoint diagram allows you to add three points of interest to your process, helping you devise a creative plan in three steps. 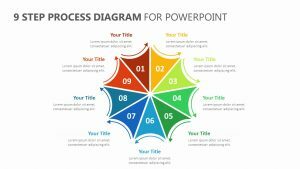 Label each of the steps on the edges of the triangular-shaped diagram while entering in the goal of these steps into the center of them. 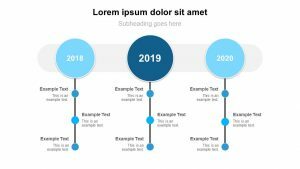 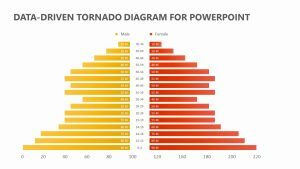 These images have both colors and icons that you can use to make them stand out more, and each one of these colors corresponds to a text blurb on the side of the page.